Alan McDonald’s handshake is firm. 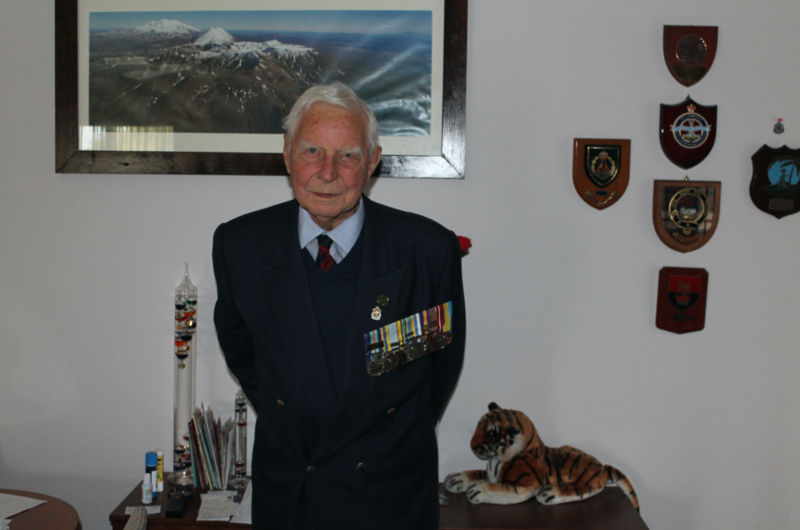 At almost 89 years old, this ex-army man, RSL appeals officer and president of the Mornington RSL stands strong with both eyes gazing towards the horizon. You can tell a lot about a person from how they carry themselves, and Alan’s stance screams “get the job done”. No fuss. His front door is already half open as I walk into the driveway of his Mornington home where he lives with his hairdresser wife of 16 years, Waltraud Maria. Inside there is calm and order. Family photos, snow globes, memorabilia and lots of animal statues. Feels like home. Well said, Alan. Well said.